Should you wish to cancel your order you can do so within 14 working days. 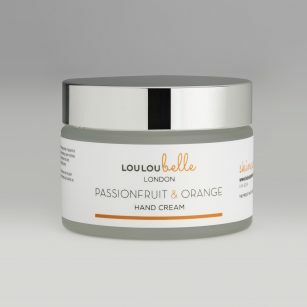 You should do so in writing by email to info@louloubelleskincare.co.uk with your name, address and order number with Cancellation in the subject line of your email. A full refund minus any postage costs should they be incurred will be given as soon as possible and no later than 30 days. If you would like to cancel an order please let us know as soon as possible, so we can cancel it before it is dispatched. If your order has been despatched please follow the returns policy. Our returns policy lasts 14 days. If 14 days have gone by since you received your goods unfortunately we can’t offer you a refund or exchange. To be eligible for a return, your item must be unused and in the same condition that you received it. 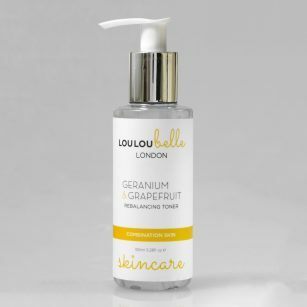 To complete your return you must advise us in writing by email to: info@louloubelleskincare.co.uk, stating your name, address and order number and Returns in the subject line of your email. It is your responsibility to return the goods to us and we strongly advise you use a Royal Mail Track & Send service, we shall not take any responsibility for goods returned to us that are lost or do not reach us. If you’ve done all of this and you still have not received your refund yet, please contact us at info@louloubelleskincare.co.uk. To return your product, you should mail your product to: LouLouBelle Skincare Ltd, 6 John Spencer Square, London N1 2LZ United Kingdom.